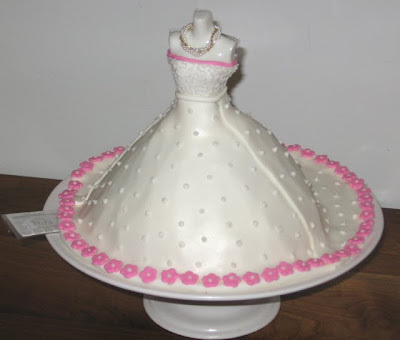 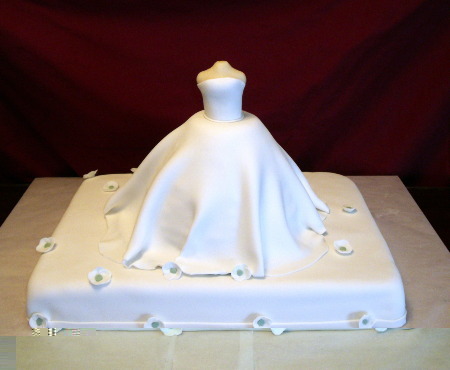 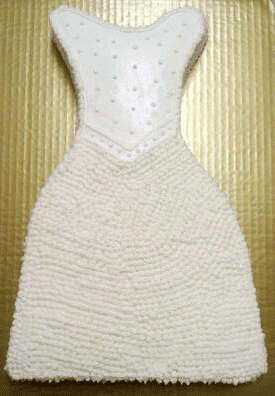 lily's Cakes And Breads: Dress Wedding Cake "Wedding Dress Cake"
Wedding dress is a dress that dikenalan by the bride, what if your wedding cake with a wedding dress that you will wear, funny and under on it? 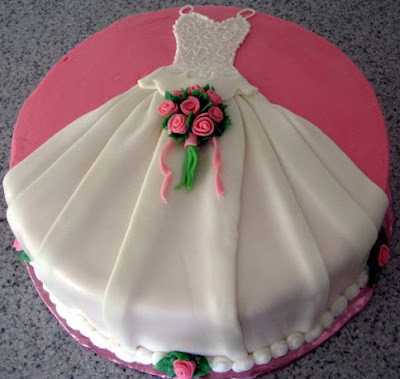 can so this will be a lasting impression in your marriage a happy and lasting forever. 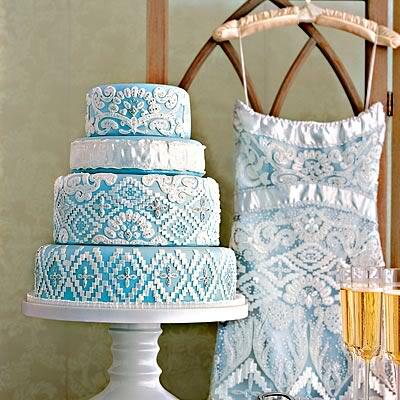 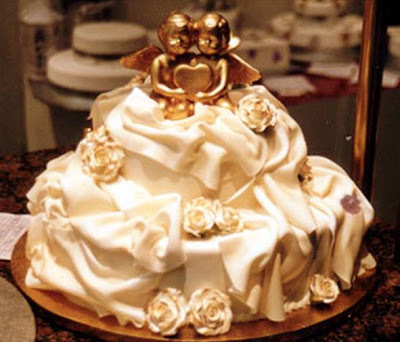 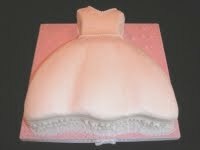 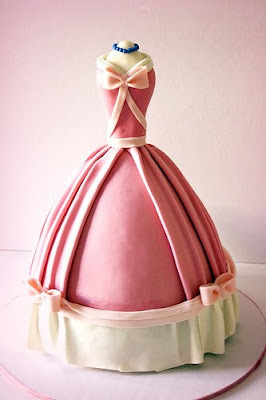 Cakes wedding dress is beautiful and elegant, this is one example of the many wedding cakes are varied and unique.